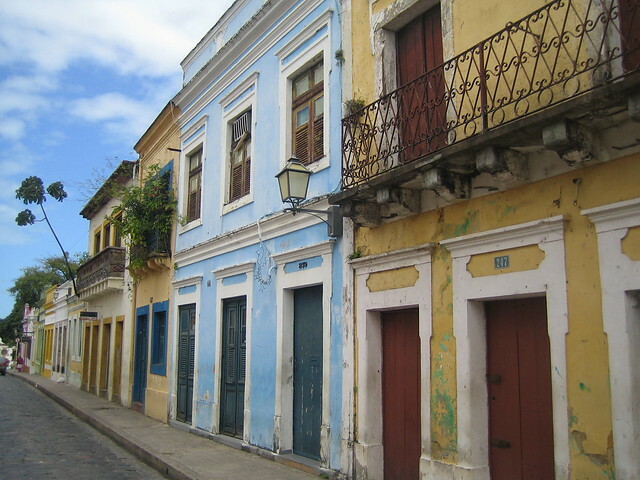 Located just north, over looking the city of Recife Olinda is a beautifully preserved Brazilian colonial city, the down town area being a UNESCO World Heritage Site. 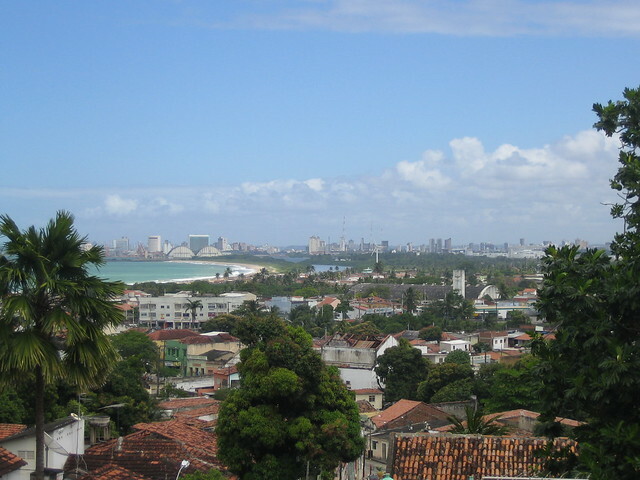 Olinda being in the North East of Brazil is naturally has a large African influence. nowhere is it more present than in the Olinda’s Brazilian music scene. You’ll be sure to find some sort of live music or dance waiting around the corner. One evening was spent following a parade of traditional musicians that walked the streets sing traditional songs, another dancing in an open topped club over looking the city lights of Recife. I love this city on the Carnaval! Your photos are quite stunning. 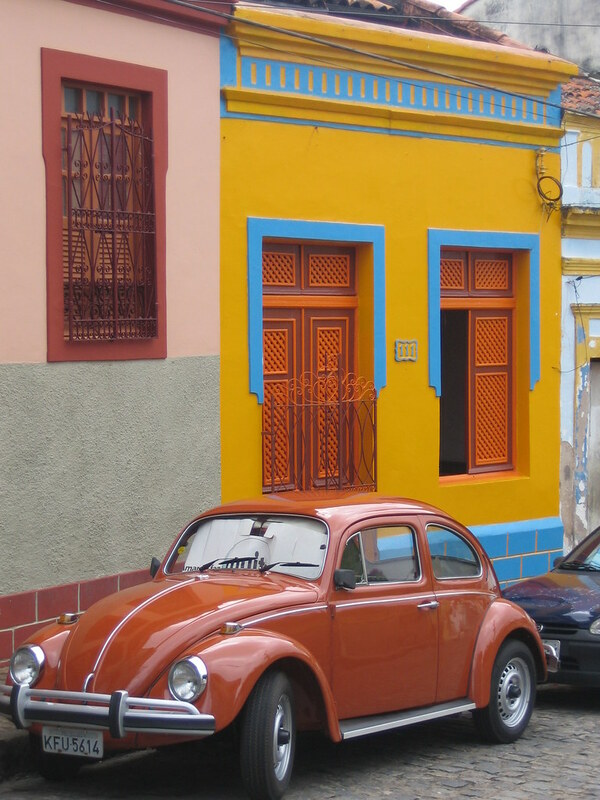 Olinda looks quite charming! I was there so many times, and was always wonderful. Great city, great people!